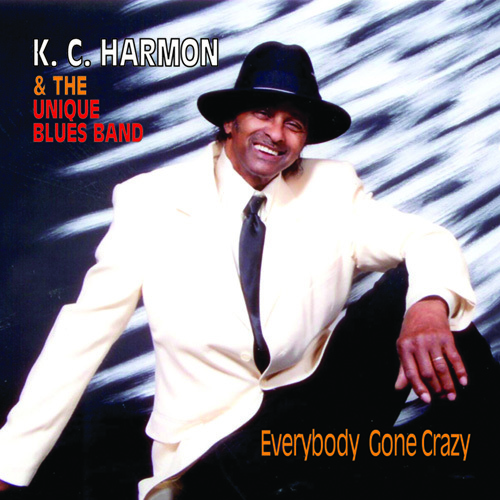 Born in Kosiusco, Missippi, KC Harmon moved to Cleveland as a young man to play the blues. He joined the Travis Haddix Band in 1984 and served for 21 years road manager, traveling and experiencing the blues around the world. In 2004 KC sang with the quartet featuring O’Jay’s trombonist Marvin Young. 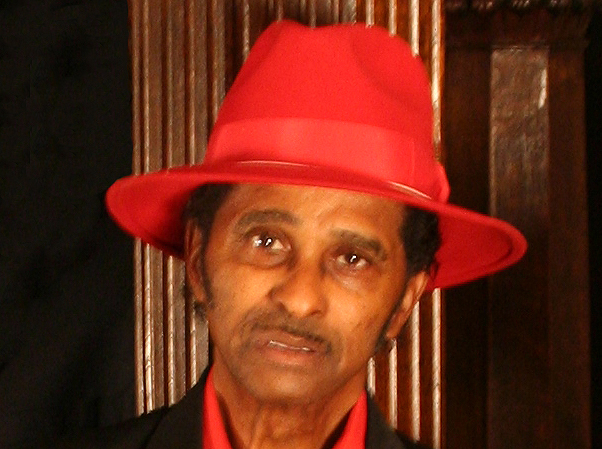 He started the Unique Blues Band in 2005 to bring audiences everywhere the best in Mississippi and Chicago style southern blues. K.C. Harmon and the Unique Blues Band plays traditional blues with strong roots in the styles of BB King, Jimmy Reed, Howlin’ Wolf, and Muddy Waters. The band plays a repertoire of originals and blues classics. 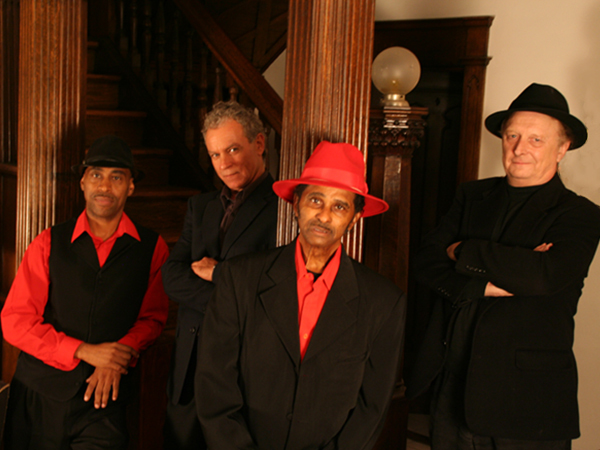 The Unique Blues band is aptly named for the simple reason that the cast of characters changes constantly according to the venue, the occasion and the availability of in-demand musicians.